I am kick starting this year with some colour inspiration, and, erm have I ever mentioned my favourite colour is GREEN? 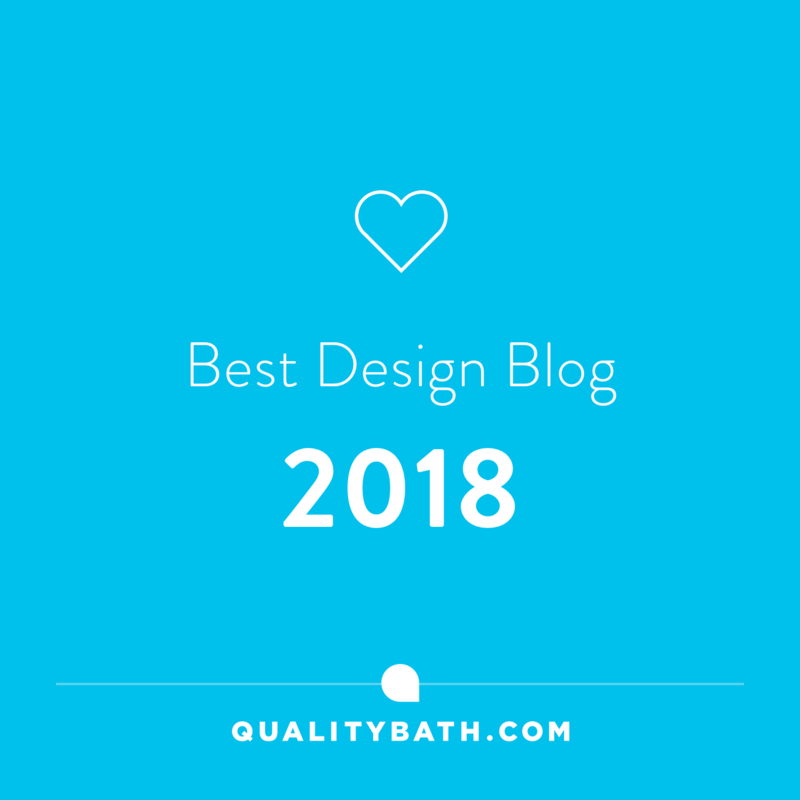 Not an obvious colour choice, but I am pleased to say that green has seen a rise in popularity over the past few years, which doesn’t really surprise me as it’s such a harmonious colour to implement in our homes. Soft muted olive/sage greens, are a personal preference of mine as they’re easier on the eye. Dulux’s Overtly Olive adorns the walls in my an open plan kitchen/diner, and presents itself as a calming colour. Just as well as it is actually an often fraught and hectic part of our home. Colour has an important part to play in terms of how you want your spaces to feel, as well as look. 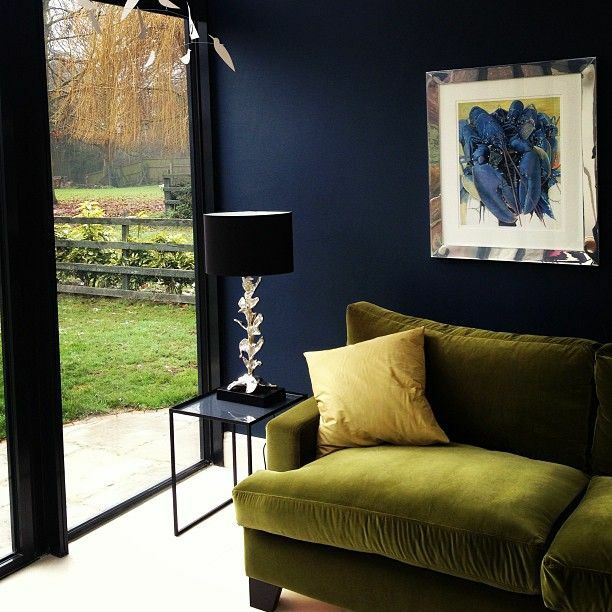 Think first of how you want a room to feel, before taking the leap and choosing a colour scheme. Today’s post also ties in nicely with the fact that Pantone released it’s Colour of the Year, Greenery in December. In case you weren’t aware, Pantone are the global authoritative figure on colour for the design industries.. 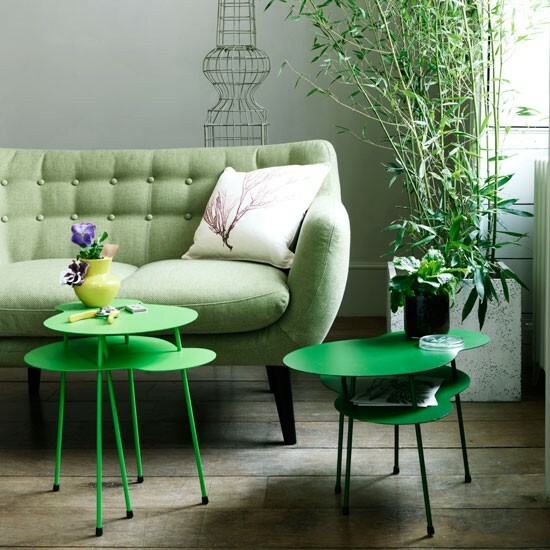 Whether you like PANTONE 15-0343 Greenery or not, you will be seeing it a lot in the shops this year, from high street fashion to homewares. Pantone are selling us this fresh and zesty yellow-green as a colour that evokes the first days of spring when nature’s greens revive, restore and renew. And after 2016, we are probably all seeking a little help in the revival and restore departments! Perhaps you’re wondering how you are supposed to implement this zesty yellow colour, if at all. Personally, I’ll be sticking with my olives, kales and bottle greens, but for those of you who are seeking a change and find yourself wanting to give this colour ago, I have supplied you with some inspiration below. Going for the cautious approach, accessories are a safe bet when trying out a new colour scheme. The living room above looks fresh and clean, and not dominated by Greenery. Less is best in this case. If you are enamoured with Greenery, ensure that your space has a good amount of natural sunlight. As with yellows, greens that have yellow in them work best in sunny locations. If you attempt to use them in a darker space, the room, and you, will look quite sickly. You could go all out and paint the walls like this vibrant office above. Pair it with white, and touches of black thrown in to ground this colour scheme, and your on to a safe bet for an invigorating space. Or perhaps subtle touches like these drapes above would work in your spaces. I like that it has been used to frame the natural space outside. 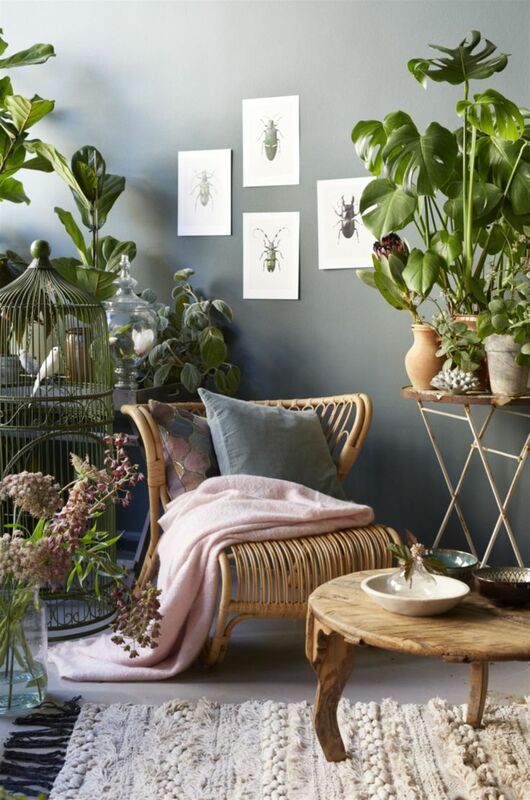 Bringing a touch of zingy nature into the room. It actually brightens and adds life to this space, which, of course, is what Pantones greenery is all about. Greenery by Pantone is being sold as natures green. 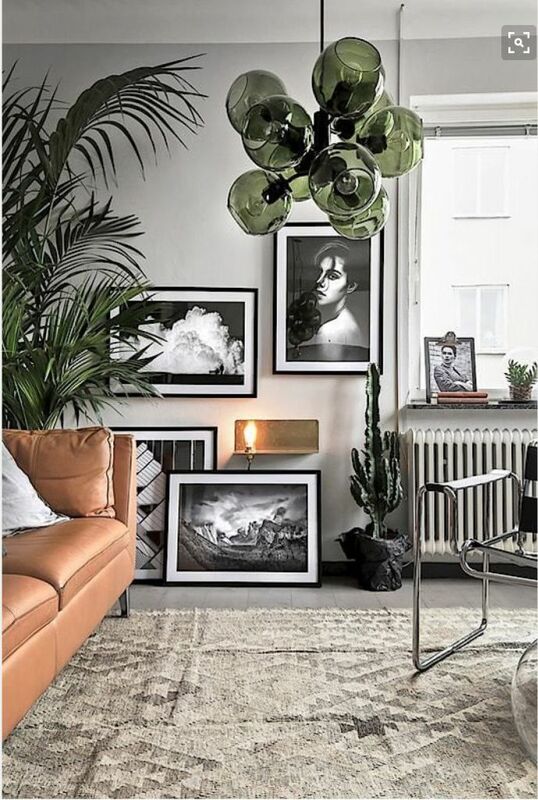 Which is why, the ultimate way to incorporate this colour into your homes, is probably to add the source of their inspiration by way of some good old plants. If not for the colour, then for the health and wellbeing properties they have to offer us and our homes. In case you missed it, you can check out my post here to read more about Plants and our Wellbeing. 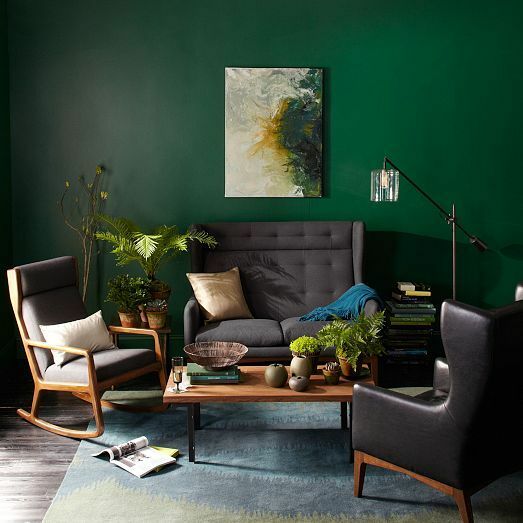 Maybe green isn’t an obvious choice of colour when thinking about decorating our homes, but when you look at the psychology behind green it has a lot going for it. Not keen on Pantones Greenery? Then check out these alternative spaces for some green goodness…. 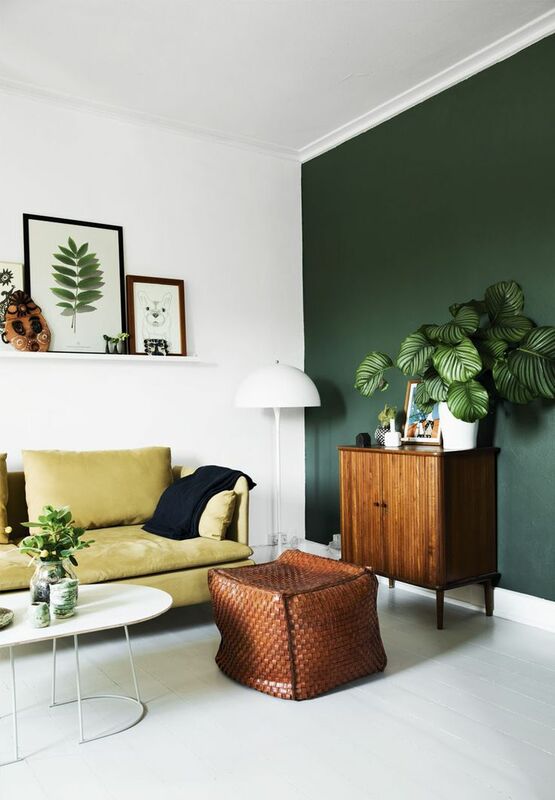 You could opt for dark green walls to create some atmosphere. We’re actually contemplating stepping over to the dark side this year, with our living room that is, and we may well look at dark greens. Although the hubby has surprisingly consented to a slate grey in passing conversation, so we might just go for that before he changes his mind. He is actually very afraid of colour. Maybe you’ve already gone dark (not green), and looking to change your furniture? Then adding some velvet mossy green might just be what you are looking for to add a little opulence. 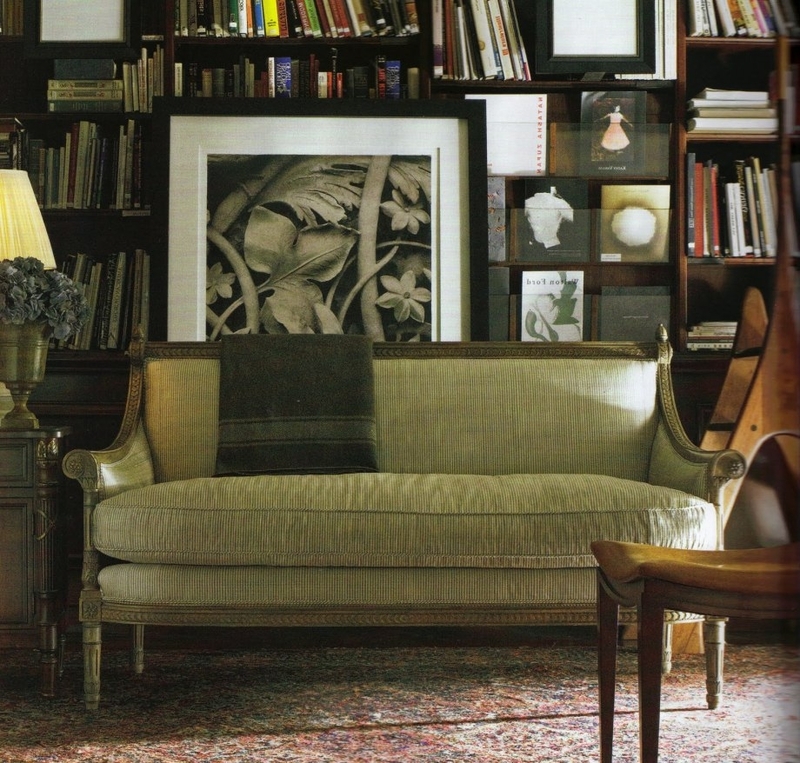 Velvet sofas are big at the moment, so you’ll find them practically everywhere. DID YOU KNOW…… Dark green was the colour choice for libraries in the 19th Century. It was thought that green had a healing/beneficial effect of the eyes. Look outdoors and you will see that all shades of green compliment each other. The same is said for using green internally. 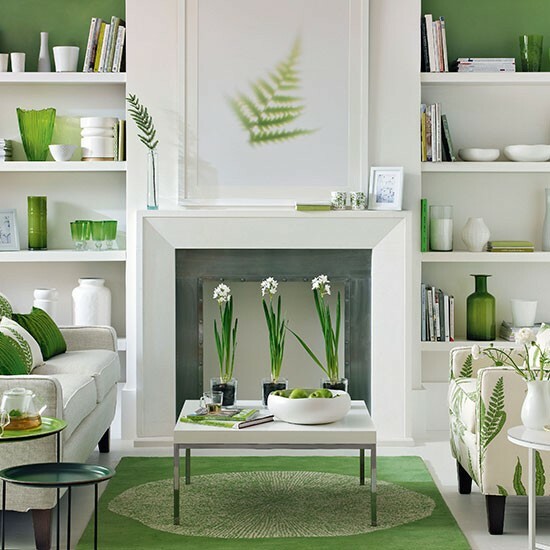 Here a combination of greens work well at achieving a lively, but also calming feel to this living space. Just like nature intended. Love a pattern? 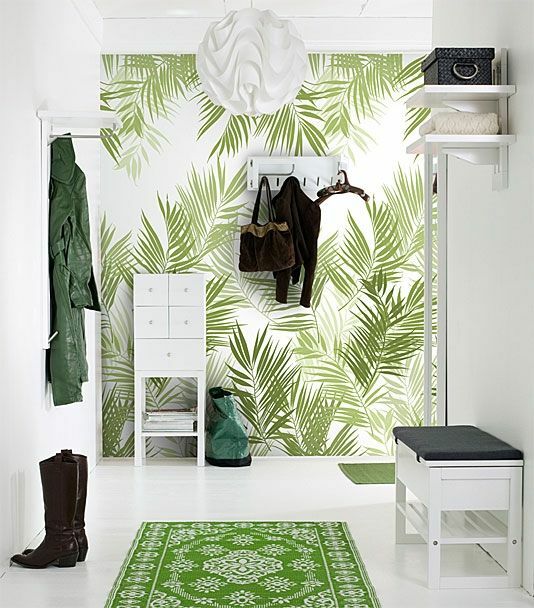 Then botanical wallpapers like the one above, are available from a number of different suppliers. Paired with natural warm textures, green feels right at home. Add the odd plant, and your on to a winning combination of comfort and relaxation. 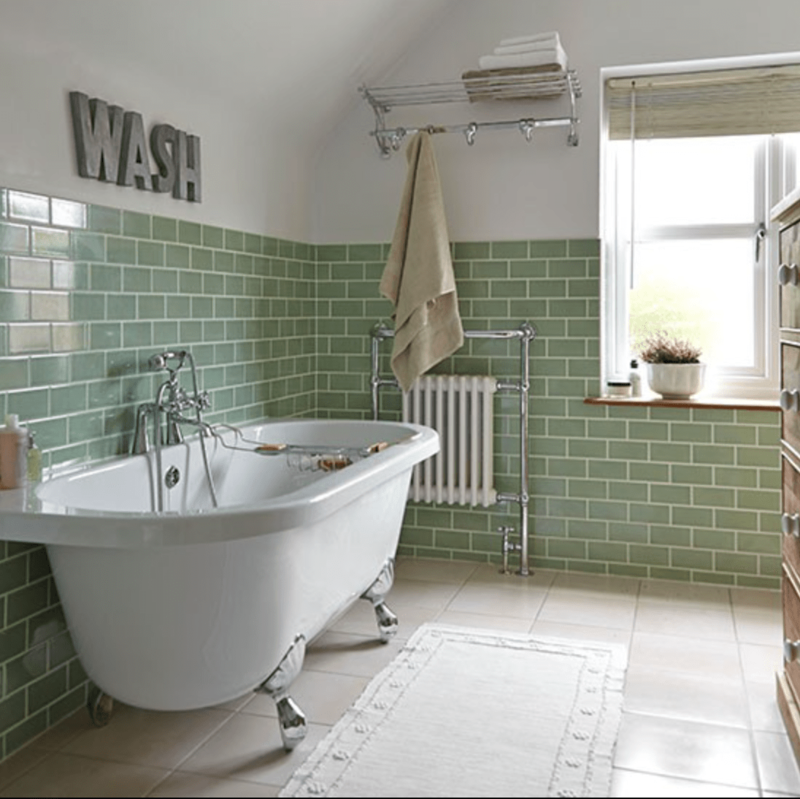 Of course bathrooms are the perfect place to introduce some soft greens to create a relaxing and soothing environment. 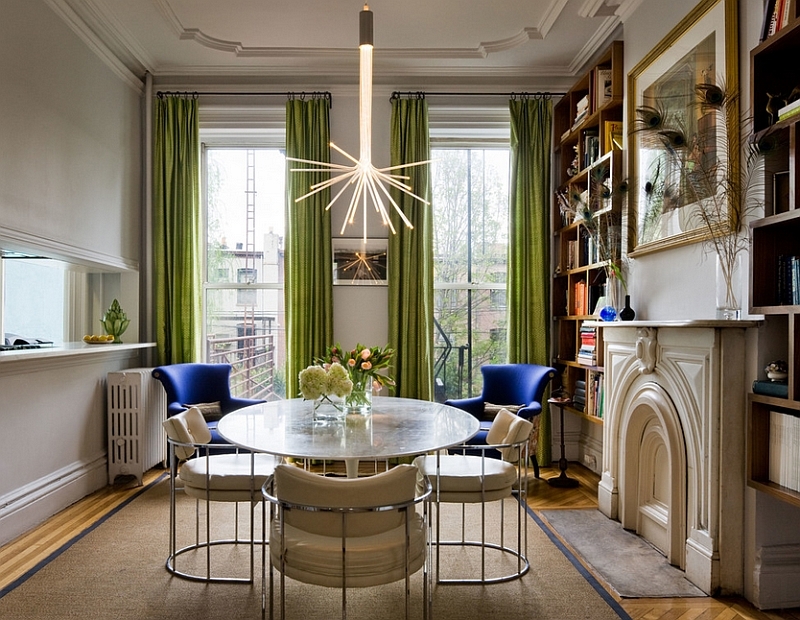 Lastly, you could also choose to add some green by way of decorative lighting. (Sorry, I couldn’t resist some lighting.) 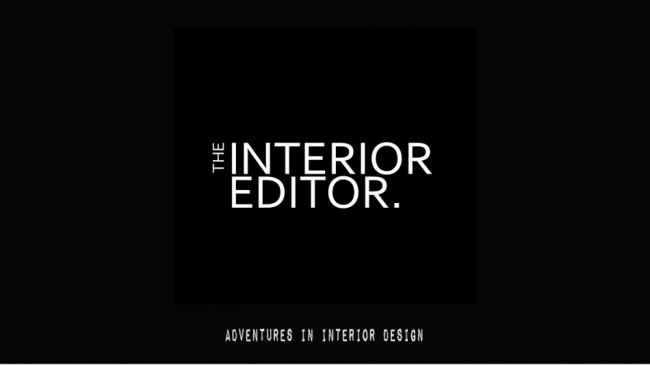 Adding colour in a less obvious ways can instill the element of surprise, whilst adding interest. Are you a fellow green lover? Or are you more a pastel pink, bold blue or neutral grey kinda of reader? Either way, I’d love to hear from you. As always thank you for stopping by and reading today’s post, and for any shares or likes. 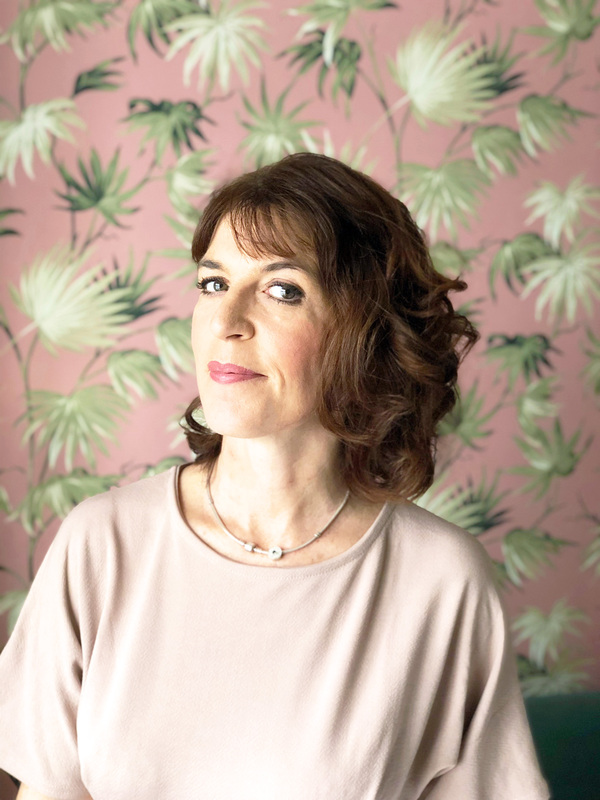 Don’t forget you can follow me on Facebook, Instagram, Bloglovin, Pinterest and, of course, by signing up so you never miss a post. Just click on the links. It’s a gorgeous space isn’t it Amanda ? one of my favourites too ?